Refresh your entire look with a Pinecrest Dental Smile Makeover, which is an easy and painless process. Drs. Ozzie Mayoral and Scott Kenward can create a natural-looking, youthful smile in a matter of weeks. The Smile Makeover begins with a private consultation with the preferred doctor. The Pinecrest Dental team of specialists then uses smile imaging technology to show the patient how the new smile will appear, working with them to factor in several elements, including face shape, tooth color, tooth size, light refraction, age, and skin tone. This is the essence of true smile design. Drs. Mayoral and Kenward fit a temporary smile to the patient. They then minimally shape and fit their teeth for the temporary veneers they will wear for a week. This unique step allows patients to test drive their new, improved smile. Drs. 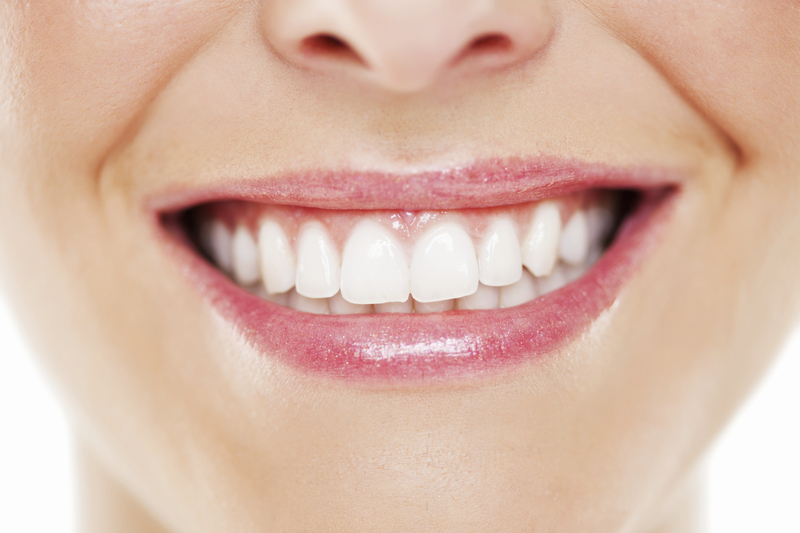 Mayoral and Kenward creates permanent veneers for the patient. After wearing the temporary smile, the patient returns to provide feedback on the look and fit of their veneers. Using this feedback, a master ceramist makes a new mold before creating the final veneers. Drs. Mayoral and Kenward fit the patient with the permanent veneers. At this time, they removes the temporary veneers and the patient receives their new, permanent smile. Drs. Mayoral and Kenward fit the patient with the permanent veneers. At this time, they remove the temporary veneers and the patient receives their new, permanent smile.